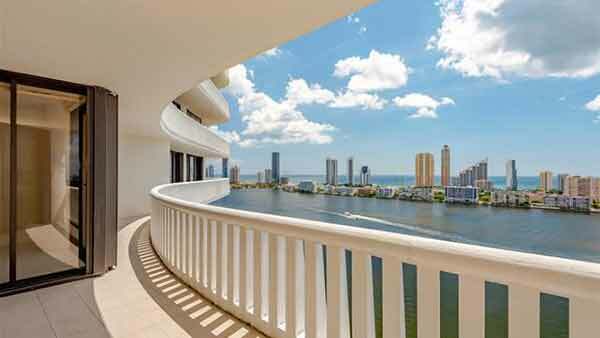 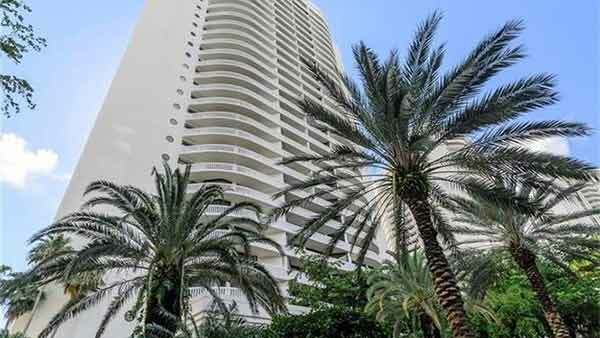 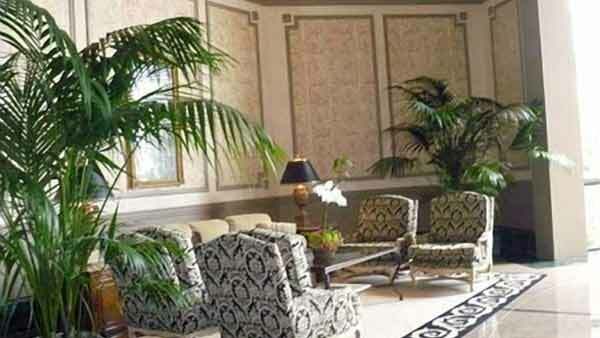 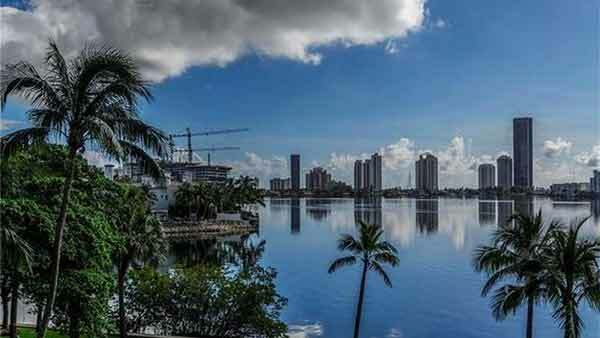 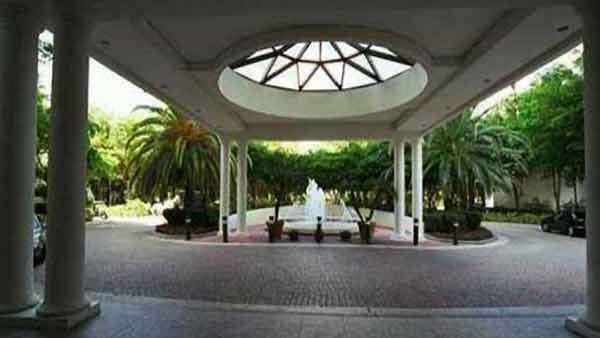 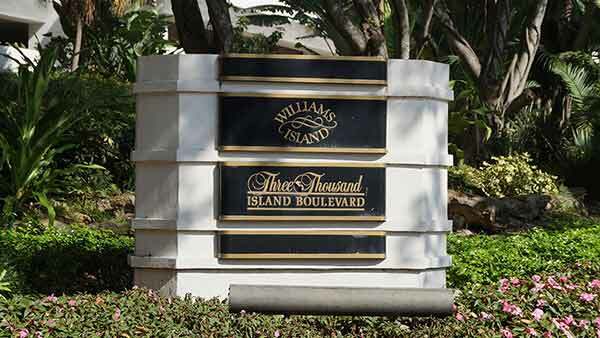 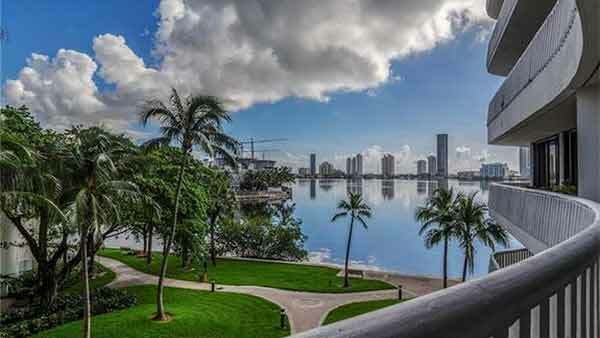 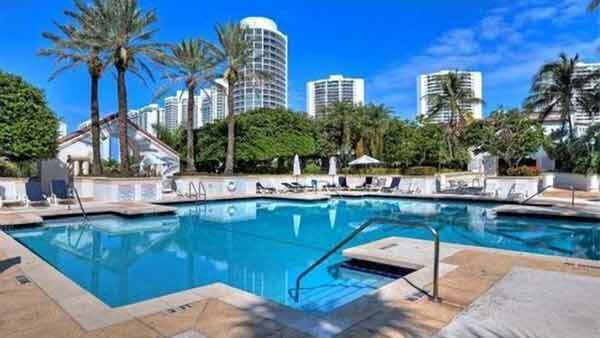 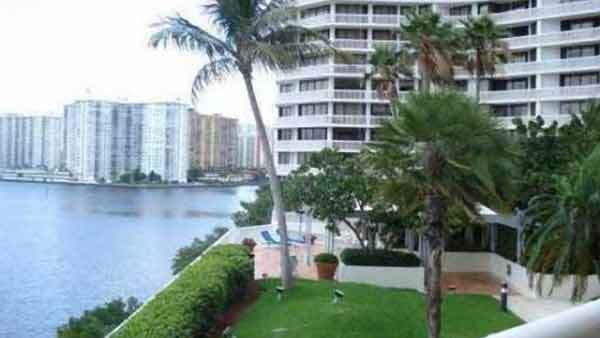 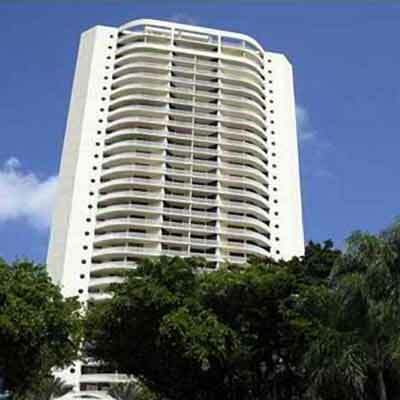 Built in 1988, 3000 Island Boulevard Williams Island is a 181 unit condominium located in the Aventura, Florida. 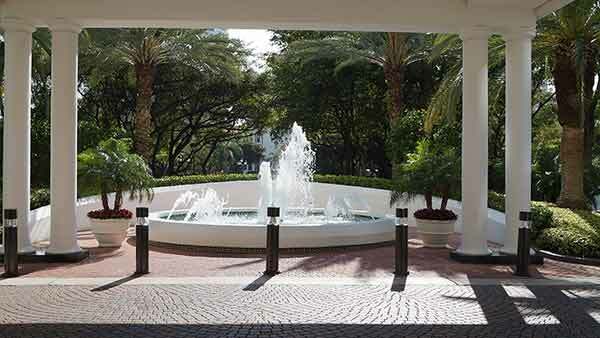 The 3000 Building was introduced in 1988. 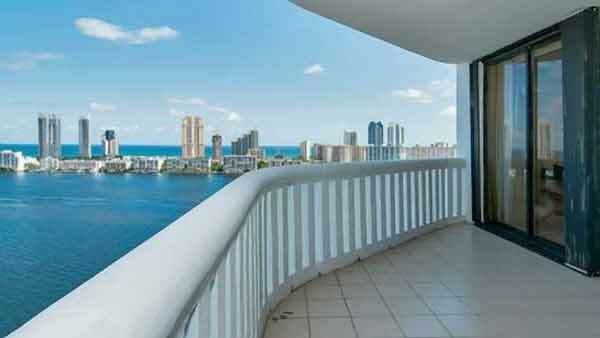 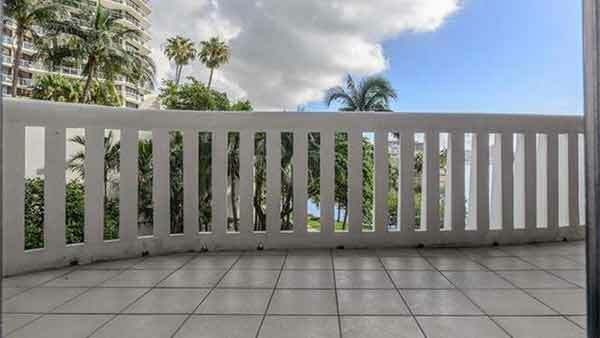 It is located on the Intracoastal offering beautiful views of the Ocean, City, and Williams Island’s beautiful grounds. 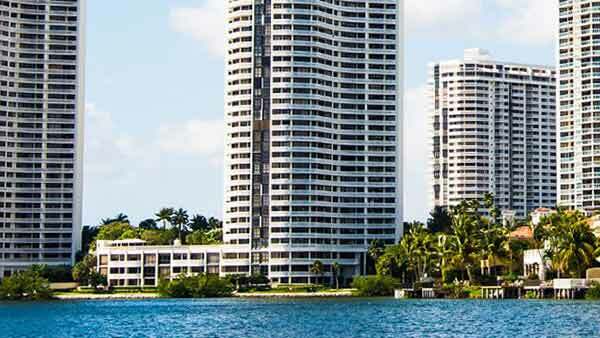 This building features 187 residences.